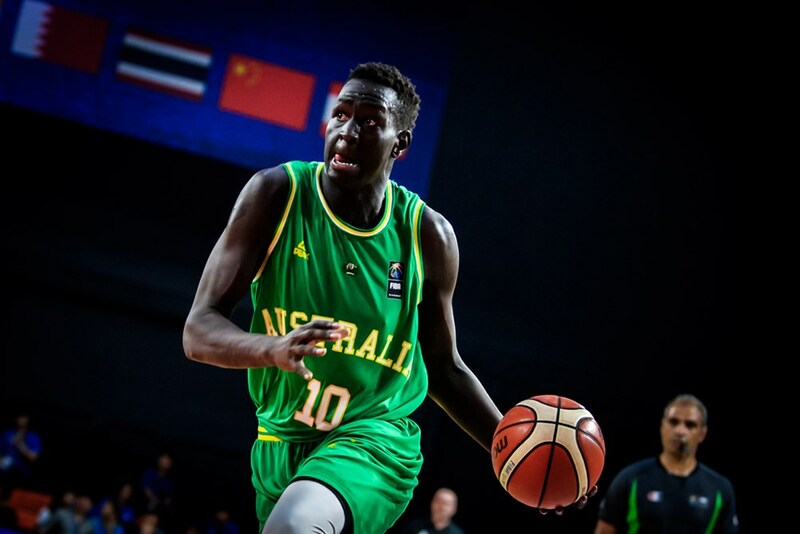 A number of Basketball Australia Centre of Excellence (CoE) athletes from the men's program have announced their commitments to colleges as they begin the next phase of their basketball careers. Five players from the class of 2018 will be heading overseas shortly including Alex Ducas and Kyle Bowen who will continue the tradition of Australia's connection to St. Mary's College. Ducas was a member of the NBA Global Academy in mid-2017 before graduating to earn a CoE scholarship after impressing at the CoE Talent Identification Camp. A fearless competitor for WA Country, Ducas is multi-skilled at both ends of the floor with the ability to defend and attack a number of positions as he showed during his time in the SBL with Geraldton. At the Australian Under-20 Championships earlier this year, Ducas averaged 19.5 points per game (fifth overall for the tournament) while helping Western Australia to a bronze medal. Bowen was a team mate of Ducas with Western Australia during that competition, averaging 15.8 points and eight rebounds per game himself. 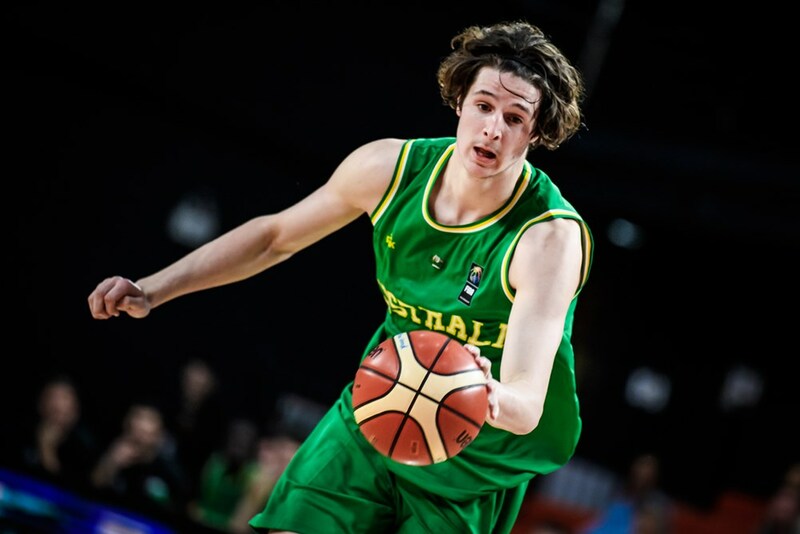 Playing predominantly as a post-player prior to coming into the CoE, Bowen has developed his perimeter game to become a threat in all areas of the floor and he showed how dangerous he can be with a 36-point performance in the Semi-Finals of the 2017 Under-17 Oceania Championships where the Australian Crocs won gold. Bowen also helped Australia to a gold medal this year at the Under-18 Asian Championships, finishing with a double-double average of 13 points and 10.2 rebounds per game. Isaiah Lee has made a verbal commitment to the University of California, Irvine. 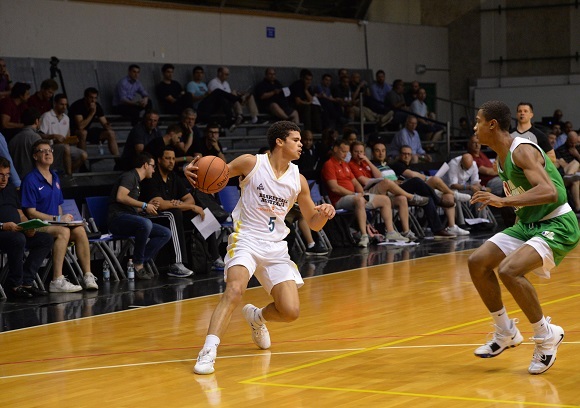 The son of former NBL import Jerome, Lee is a point guard out of NSW Metro and he entered the CoE after averaging 7.4 points and 3.6 assists while shooting 50% from the field during the Under-17 Oceania Championships. He went on to record six points and four assists per game at the Under-18 Asian Championships in August and his court vision and speed in transition will bolster UC Irvine's back court. Completing his Junior Championship career with a gold medal earlier this year, Victoria's Josh Kunen is now set to head to the University of San Francisco. He contributed 6.7 points, nine rebounds and 1.7 blocks for Victoria as they claimed the Australian Under-20 Championships gold medal while he also shot 42% from the field and 82% from the free-throw line. Starting as a centre due to his superior height as a junior, Kunen's athleticism and ball-handling skills has allowed him to fit into a guard role as he has developed and that knowledge of being able to play inside and outside will contribute immensely to his growing career. Wrapping up the recent announcements, Hunter Goodrick has committed to the University of South Dakota. Representing New South Wales Metro, Goodrick led the team to a bronze medal at the 2017 Australian Under-18 Championships, collecting 25 points and 13 rebounds in their clash with NSW Country while also scoring a tournament-high 29 points against Tasmania. He controlled the paint again this year at the Under-20's for NSW, shooting 51% from the field to finish with 11.3 points per game.